Avison’s later years included university graduate studies, a two-year teaching stint at Scarborough College, five years of social work at Evangel Hall (a Presbyterian store front mission), eight months as Writer-in-Residence at the University of Western Ontario, five years with the CBC Radio Archives, and eight more as secretary for the Mustard Seed Mission before she retired. 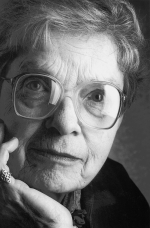 Her poetry remained the private but compelling interest it always had been. On the urging of longtime friend Joan Eichner, who became Avison’s valued editorial assistant, sunblue was published in 1978. 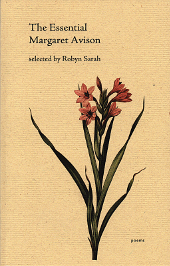 No fewer than five collections followed, two of them subsequent to the three-volume Collected Poems. No Time won Avison a second Governor General’s Award, and Concrete and Wild Carrot, the more lavish Griffin Prize. Her involuntary words on accepting the award (‘This is ridiculous!’) sum up how incongruous she found worldly success for the art she had pursued with quiet dedication amid other interests and activities. Robyn Sarah was born in New York City to Canadian parents, and has lived for most of her life in Montréal. 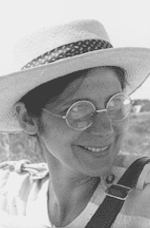 A graduate of McGill University (where she majored in philosophy and English) and of Québec’s Conservatoire de Musique et d’Art Dramatique, she is the author of seven poetry collections and one previous collection of short stories, A Nice Gazebo, published by Véhicule in 1992. The same year, Anansi published The Touchstone: Poems New and Selected, a collection of her poetry spanning twenty years. 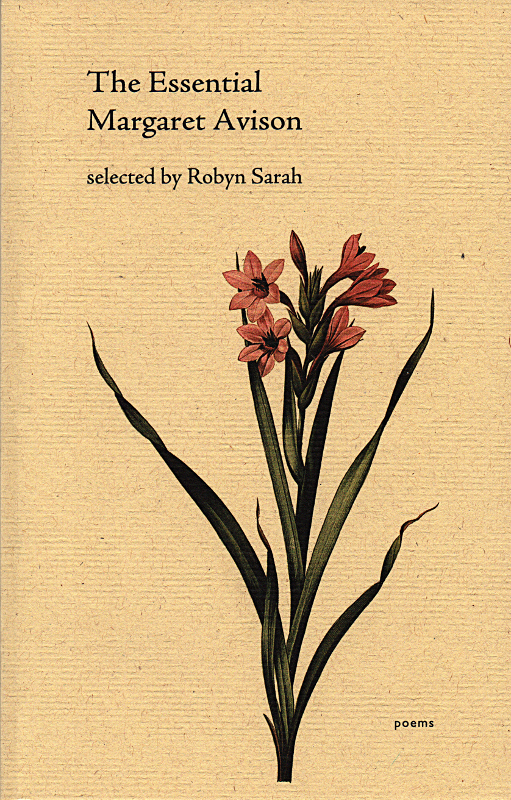 Robyn Sarah has also recently published a collection of her essays on poetry, entitled Little Eurekas.